1.3m restoration scheme in partnership with Salford City Council to restore Worsley Delph. The project is supported by the HLF and will enable this Scheduled Ancient Monument to be enjoyed by a wide range of users. Central to the project is to address the historic legacy of iron ochre pollution from the underground canals and associated workings. 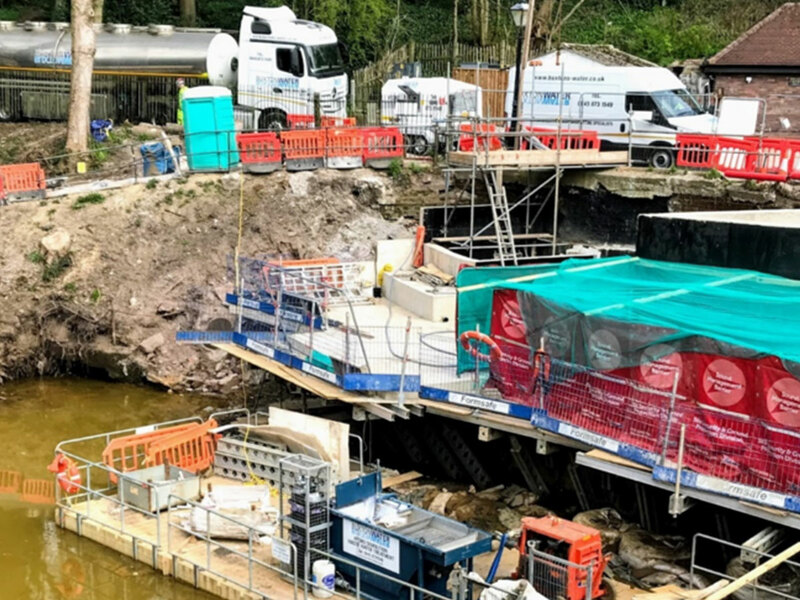 This will complete the remediation work which has already taken place, including the establishment of a reedbed, which treats the mine water discharge and returns clean water to the Bridgewater Canal. Island works – the island within the basin has been re-paved and pointed in its entirety. Feature lighting will be installed, the sluice gate restored and a striking interpretive crane feature to highlight the site’s industrial past will be installed. Worsley Road bridge – the bridge stonework has been repaired, cleaned and re-pointed, the parapets repainted, and vegetation removed. Nail makers basin works – sandstone paving has been installed within the Nail makers basin, and seating and interpretive paving has also been installed. Further works will take place around the area leading to Alphabet Bridge. The bridge itself will be replaced. New viewing platform – there will be improved views of the Delph from a new multi-level viewing area accessed from School Brow. The first section of viewing platform is currently being constructed, with the rest of the platform to follow. There will be a series of specially designed features within the viewing area that will tell the story of Worsley Delph’s unique history. 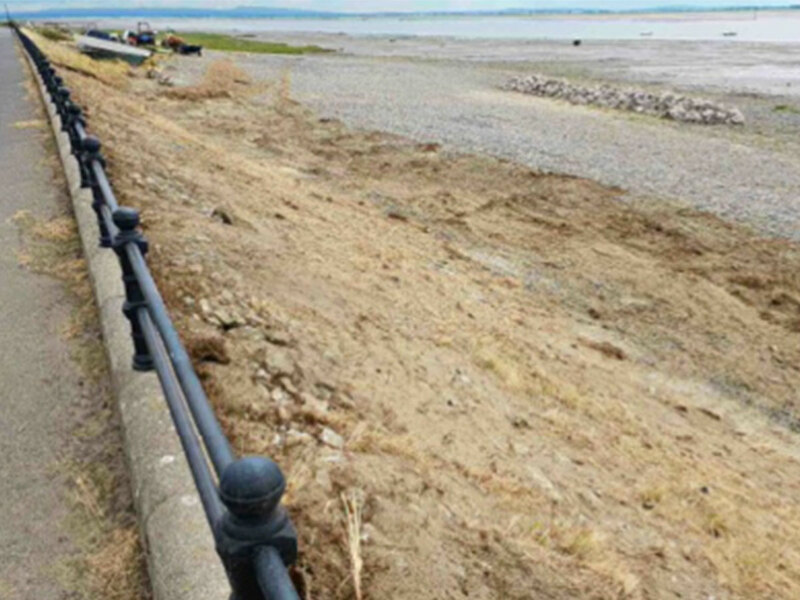 Buxton Water were contracted to remove 6m³ of concrete from the existing viewing platform. 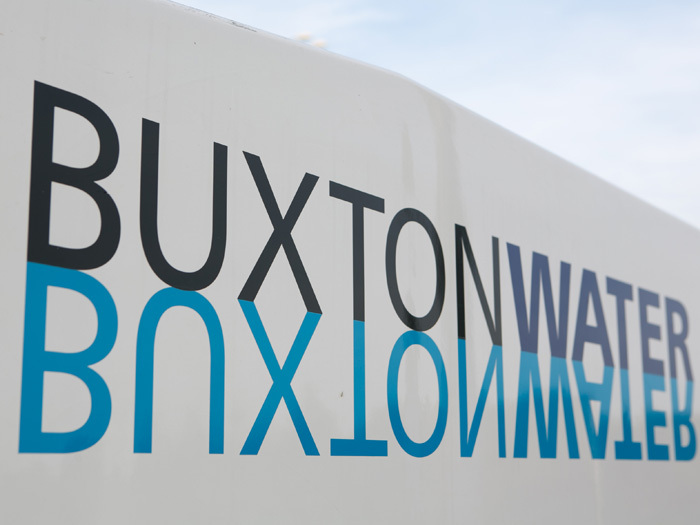 The problem of controlling and managing the used water was taken on by Buxton Water; employed one of our Siltbuster HD units which was sited on a floating barge processing the waste water before being discharged back to the canal. Noise limitations were also abated through the use of sound management barriers. Water was transported to the works Via our one of our fleet HGV road tankers. Using our specialist hand lance concrete removal equipment and personnel Buxton Water were able to remove 6m³ safely and efficiently, in 5 working shifts. 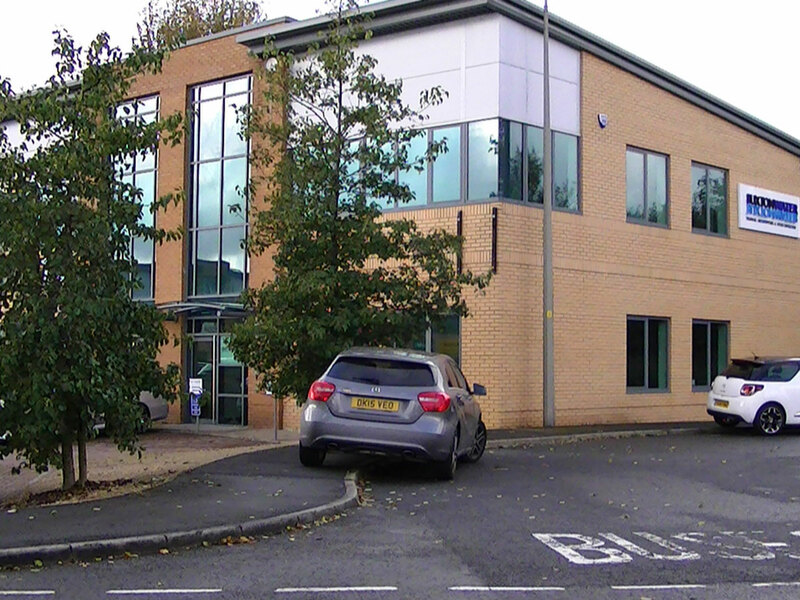 Our initial proposal proved cost effective, environmentally sound and safe whilst having the ability to meet the demands of the programme.